Car paint color doesn't have to fade over time. 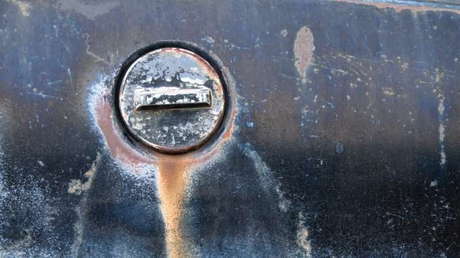 Find out 4 simple ways to stave off the car paint fading process. There isn't a single best car battery brand to buy, but there is a short list. 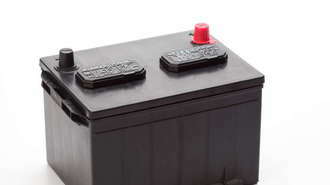 Compare the top 7 car battery brands. 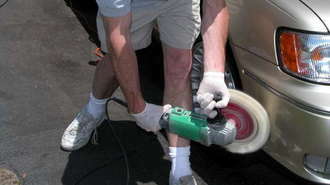 Electric buffers make car waxing less labor intensive and distribute wax more evenly. Learn how to wax a car with a buffer for best results. 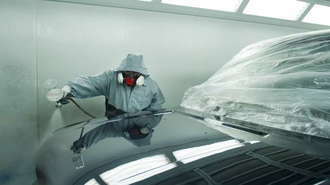 Professional car paint comes in economy and premium tiers. Learn about the top brands and pricing of professional car paints.